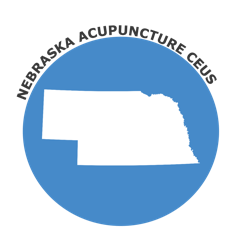 The State of Nebraska uses the initial NCCAOM examination, however does not require NCCAOM Certification. Licensees must complete 50 hours of continuing education approved by the NCCAOM before May 1 of each odd-numbered year. If you are an NCCAOM licensed diplomate seeking courses for license renewal, please visit the NCCAOM PDA or CEU page for approved courses.